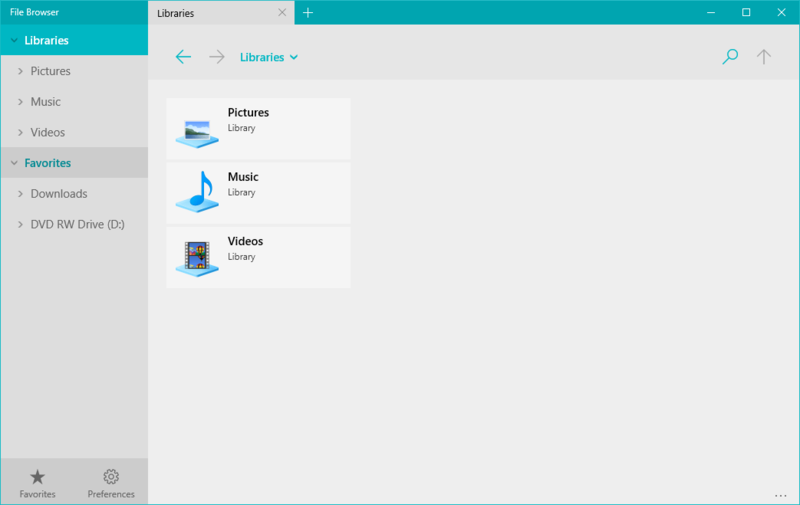 in this article, we have decided to share a few best Free File manager apps for Windows 10. These file manager apps for Windows offer similar features as of the default ones and they pack some unique features. You can use these apps if you are facing problem or error while using the default file explorer. Well, now almost everyone has a personal computer. On our personal computer, we store tons of important files and folders. Files including videos, music, movies, photos, app data, software files, etc. consume most of our hard disk space. To manage all those files, Microsoft Windows offers an inbuilt File explorer. Windows File Explorer is the easiest way to access contents that are stored on our hard disk drive. ‘My Computer’ or ‘This PC’ is what we call File Explorer and this comes under the category of file manager. Windows File Explorer is been there since the release of Windows 95 and it’s one of the most important parts of Windows. 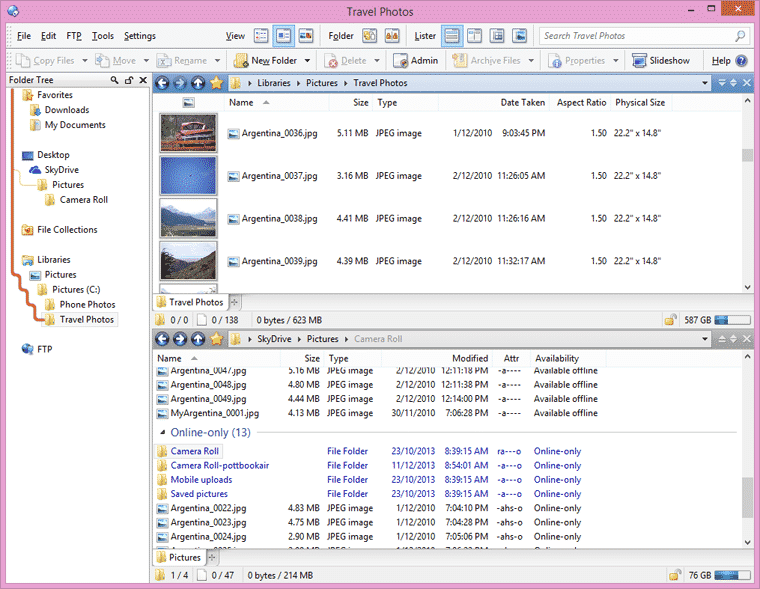 The default file explorer of Microsoft Windows got some major changes with the arrival of Windows 8. The design of Windows File Explorer got some major design changes and it now supports more file formats. Normally, we don’t need any third party file manager app on our Windows computer because the default file manager of Windows was enough to handle all file management stuff. However, there are lots of alternatives available on the internet which is worth a try. These file manager apps for Windows offer similar features as of the default ones and they pack some unique features. So, in this article, we have decided to share a few best Free File manager apps for Windows 10. You can use these apps if you are facing problem or error while using the default file explorer. FreeCommander is one of the best and free file manager app that you can use on your Windows 10 computer. The best thing about FreeCommander is that it’s extremely lightweight and it packs almost every feature that a file manager needs. Apart from just moving files around, FreeCommander allows Android users to split and combine files, zip and unzip files, batch rename, shred files, etc. 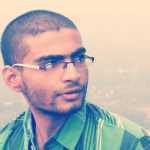 So, its one of the best File Manager app that you can use on your Windows 10 computer. While other file manager apps for Windows depends on the two-pane interface, Q-dir breaks the rules with its 4 panes. Q-dir is a free file manager app for Windows that you will love for sure. The great thing about Q-dir is that it’s lightweight and the interface looks pretty much similar to the Windows XP file explorer. With Q-dir you can perform almost every basic file managing stuffs like moving files around, rename, unzip files, etc. Well, if you are looking for a free and easy to use Windows file manager replacement, then File Browser might be the best choice for you. The great thing about File Browser is that it arrives with a material design and you can perform almost every file managing stuff. Apart from that, File Browser also offers tabbed browsing and multiple theme support. So, File Browser is another best Windows Explorer Replacement 2019 which you can consider. 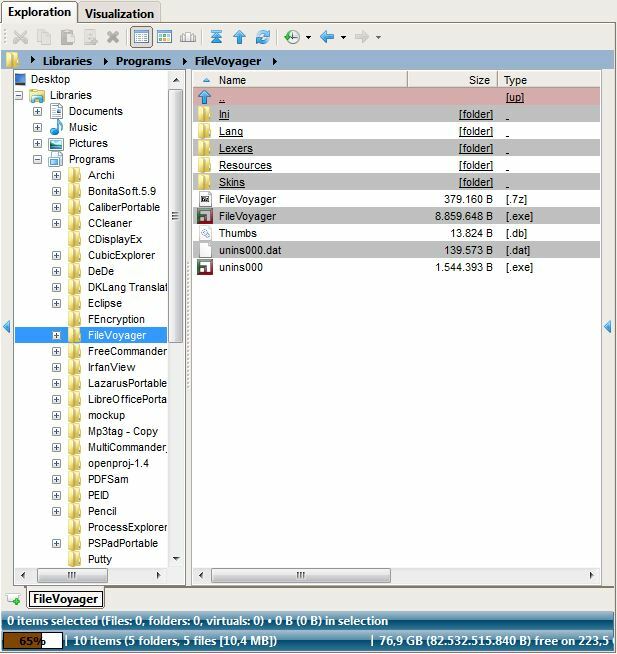 Explorer++ is an open source file manager app which comes with plenty of unique features. The file manager app for Windows is a little bit different compared to all other listed in the article. Explorer++ for windows offers dual-pane to browse files stored on the computer and it offers OneDrive integration. Apart from that, the file manager app for Windows also offers few customization options. 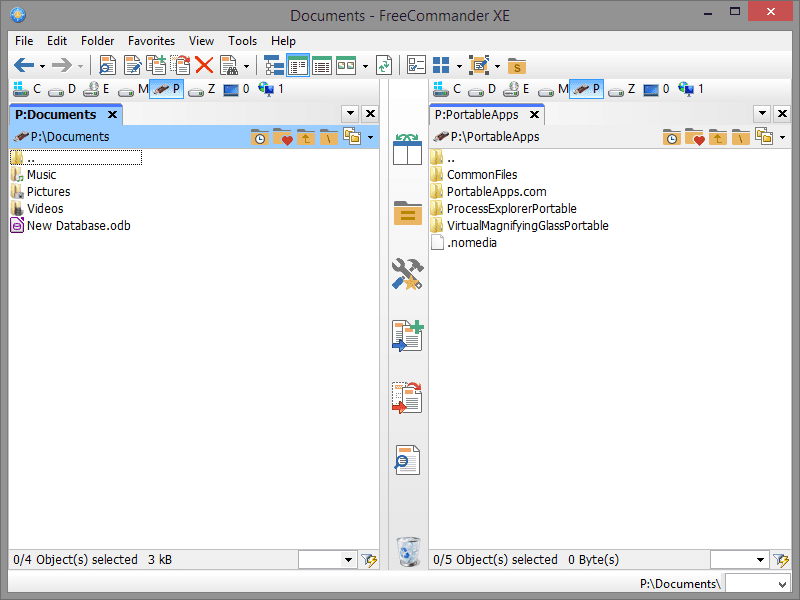 Well, just like all other File Manager apps, Metro Commander also relies on dual pane view. 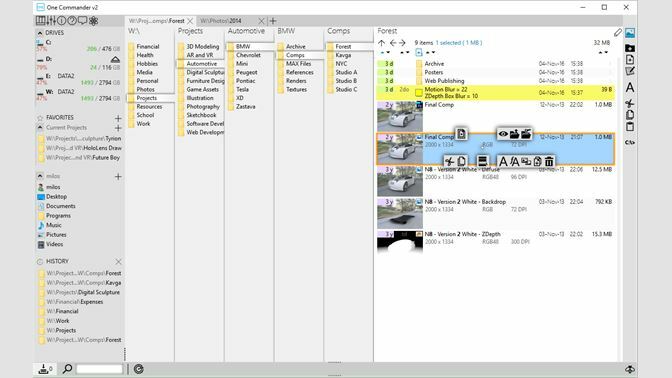 The dual pane view of Metro Commander offers better file management experience and it can really help you to locate your files quickly. Apart from that, Metro Commander also has support for themes, zip tools, cloud support, FTP, etc. Talking about the file manager features, you can perform almost all file management stuffs like moving files around, batch rename, batch delete files, etc. Directory Opus is one of the best file manager software available for the Windows operating system. Guess what? Directory Opus arrives with a neat interface and it provides users two viewing options – Single-pane and double-pane. Just like Windows default file explorer, Directory Opus also allows users to open multiple directories. Apart from that, Directory Opus has a really powerful search option which can search for files across the directories. 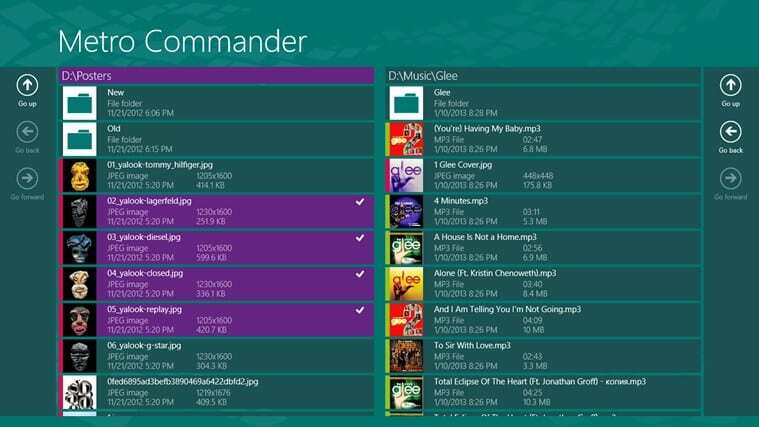 Total Commander is another great file manager software for Windows 10 which you can use right now. The great thing about Total Commander is that it had support for almost all major formats and it can also read compress files without any additional tool. Apart from that, Total Commander also has some advanced features like cloud support storage, etc. Not just that, but Total Commander also allows users to pause, resume and set a speed limit of each file transfer. If you are looking for the best alternative of native Windows File Manager, then One Commander might be an excellent pick for you. The great thing about One Commander is that it’s entirely free and it doesn’t show any ads. Apart from that, One Commander offers users two different themes Dark and Light. You can expect almost every file explorer feature with One Commander. 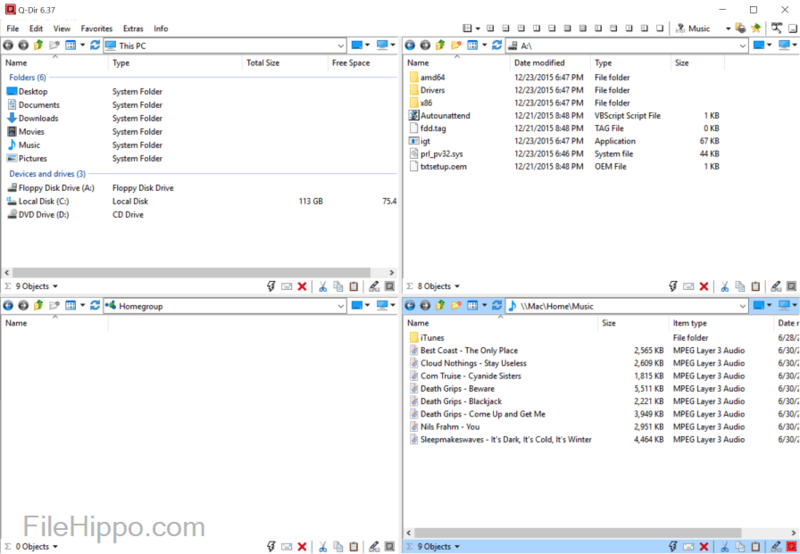 FileVoyager is yet another great file manager software for Windows that features a dual pane layout. The great thing about FileVoyager is that it performs all basic file operations like moving files around, renaming, linking, deleting, etc. What makes FileVoyager more interesting is that you can easily access the file compressing tools or fax or email any document. 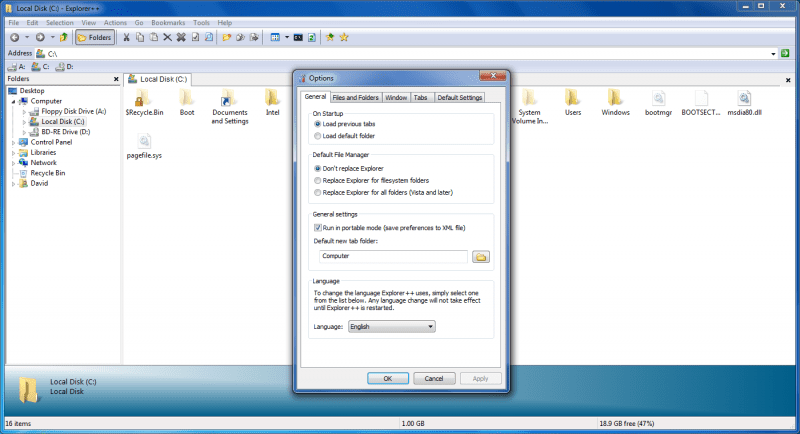 So, FileVoyager is another best file manager software that you can use right now. If you are looking for the best alternative to the native Windows File Explorer, then Multi-Commander might be the perfect pick for you. Guess what? 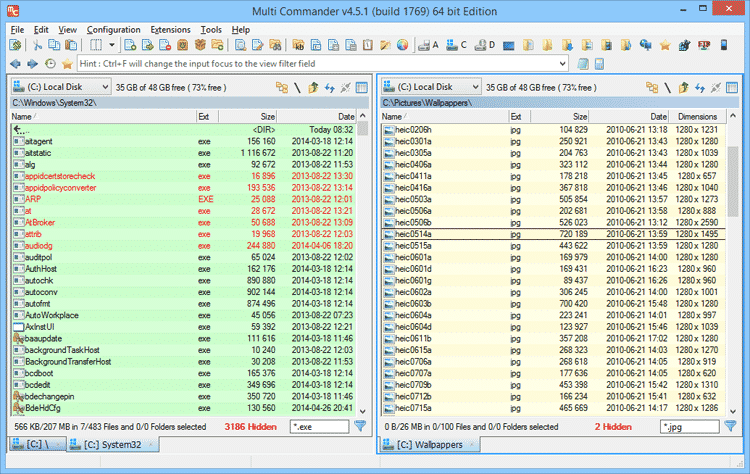 just like all other file manager software, Multi-Commander also features dual-pane layout. The great thing about Multi-Commander is that it has a wide range of tools and plug-ins to help users manage their files and folders. So, these are the 10 of the best File Managers for Windows 10 which you can use right now. It’s worth to note that there are plenty of other tools available on the internet, but we have only listed the popular ones. So, what do you think about this? Share your views in the comment box below.